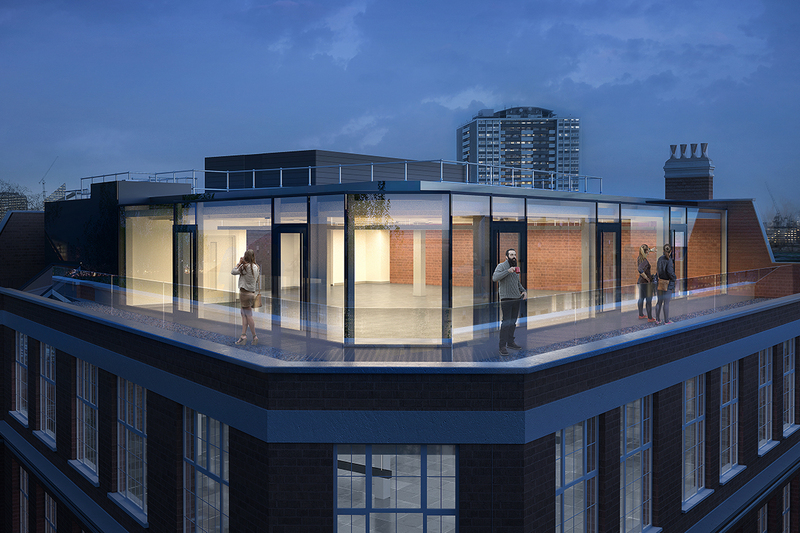 Available from August 2017, this self-contained ground and lower ground floor showroom/retail space is set in the heart of Clerkenwell’ showroom district. 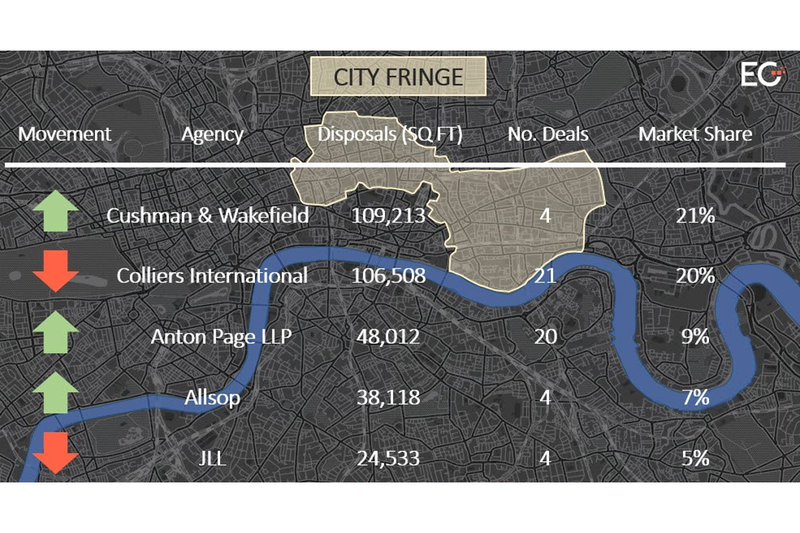 The immediate area offers a huge variety of amenities including the numerous cafés, bars and restaurants of Clerkenwell. 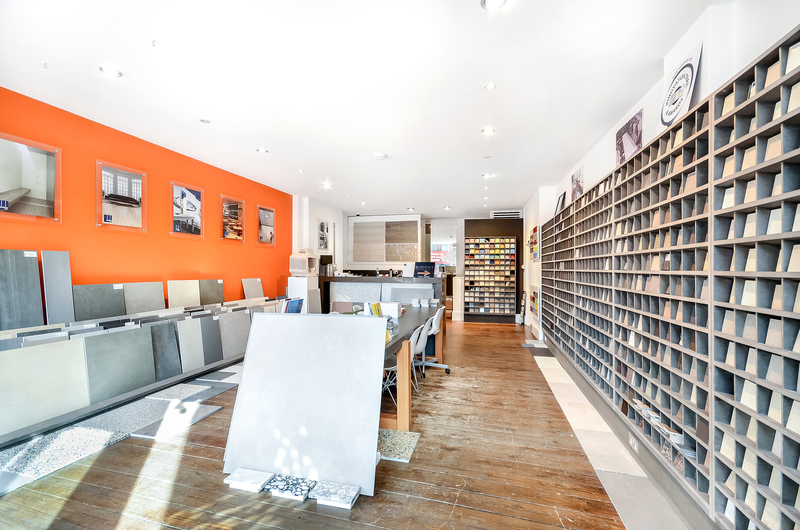 There is also an established showroom community which provides a hub for those in design and other creative sectors. 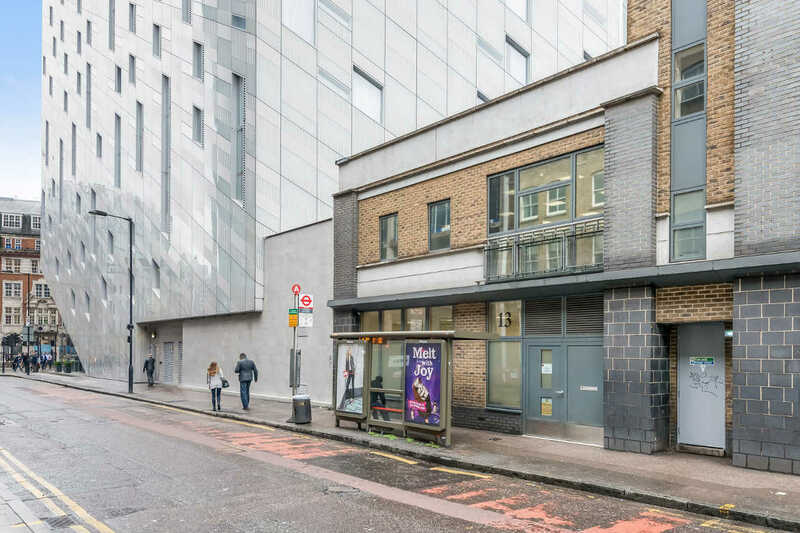 The ground floor has its own access from Clerkenwell Road with good floor to ceiling height at both ground and lower ground floors as well as timber floors, spotlighting, central heating, comfort cooling, a kitchen area and W/C.